We spent almost three months researching all things Porsche for our 30,000+ word history of the most storied carmaker on the planet. We learned a lot in that time and boy is this company interesting. 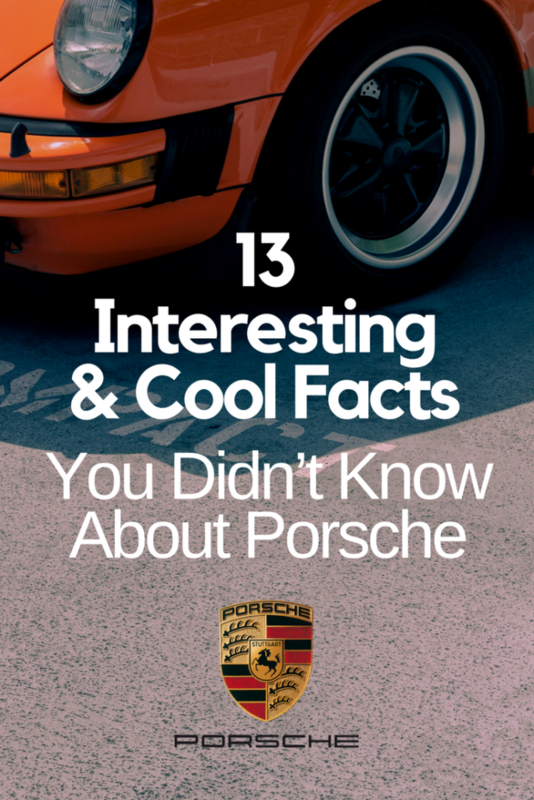 To be honest we could have filled this page with 150 interesting facts about Porsche but these were the ones we felt were most impactful in the company’s history. As always if you have some facts you think should make the list just let us know. The Tesla S was introduced on June 22, 2012. 112 years earlier Porsche unveiled the “Lohner-Porsche” automobile at the 1900 Toujours-Contente (Paris World Expedition). The automobile had hub mounted electric motors that were directly powered by 1800kg of lead acid batteries. Most automotive historians recognize this 1900 Lohner-Porsche as the first, full-electric automobile. Over the course of its development, the Lohner-Porsche evolved through several variations and ultimately emerged as the distant ancestor of a type of vehicle we recognize today as a “hybrid”. This new vehicle was named “Lohner-Porsche Mixte Hybrid”. The Mixte Hybrid featured a Daimler internal combustion engine. In turn, the engine that was fitted to a generator to drive the electric hub mounted motors. 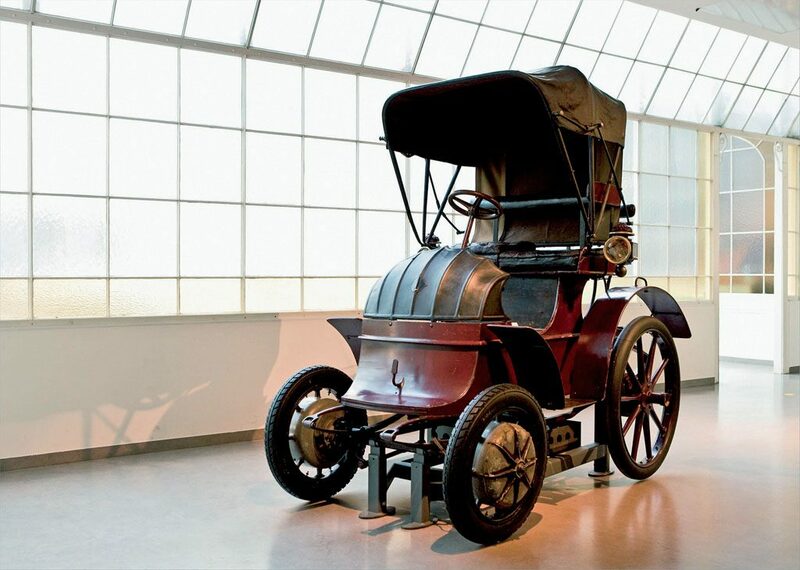 That makes it the first petroleum electric hybrid vehicle (or HEV), and demonstrated unequivocally that the engineering brilliance of Ferdinand Porsche was certain. In addition to being very efficient (for its time), the Mixte Hybrid also proved to be a performance vehicle – it set a land speed record of 35 mph and won the Exelberg Rally in 1901. He bucked the trend and produced smaller cars could be faster in a race than larger, more powerful vehicles. Ferdinand Porsche developed a race car for Austro-Daimler which was considerably smaller than competing cars, but won a total of 43 races anyway, thanks in part to its lighter frame. It was called the “Sascha” (at the request of a rich filmmaker named…Sascha). 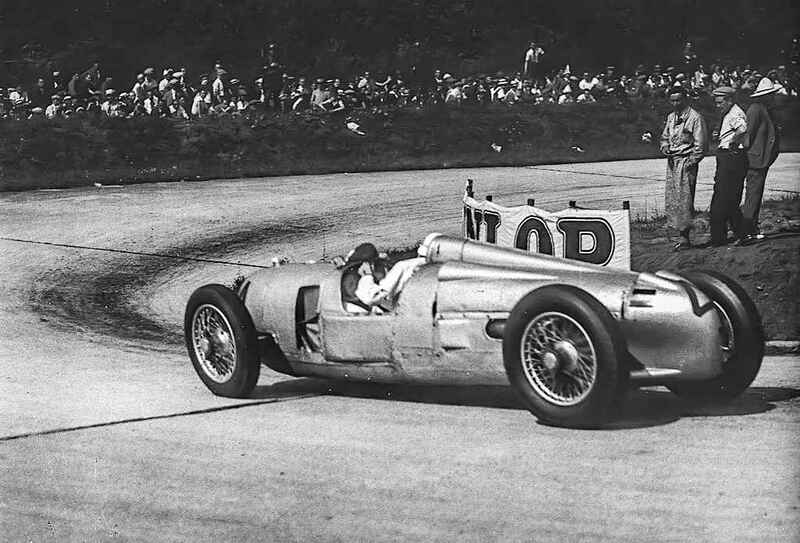 Later, he designed the legendary Auto Union grand prix cars that dominated the world. The Auto Union P (for Porsche) featured a (then revolutionary) mid-mounted 16 cylinder engine. With drivers like Hans Stuck and Tazio Nuvolari—two of the best of their generation—behind the wheel, it was virtually unbeatable. Their most powerful car ever was insane when first launched and even today would shame most supercars. The 5.3-litre, 12 cylinder 917/30, which dominated the 1973 Can-Am series produced 1,200bhp and had a top speed of more than 240mph (385kph). Remember, this is a car from the 1970s. While Ferdinand’s goal of developing his own brand of automobile remained the focus of his ambitions, his design firm needed to be profitable. Using relationships he’d developed while working for other automobile companies, Ferdinand began to seek out opportunities to bring work into his firm. He worked with a lot of companies to make ends meet and help fund his longer term goals. 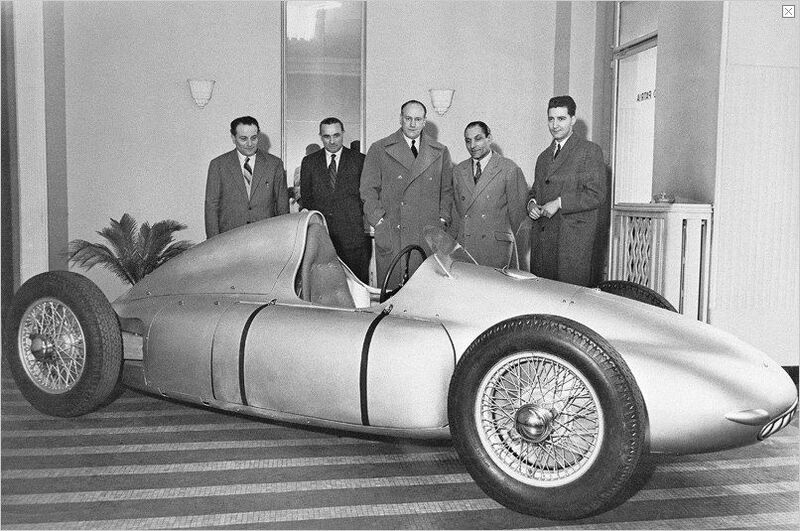 Porsche Engineering’s first contract was with the Auto Union under its “Wanderer” brand. Porsche was hired to design a 2-liter, 6-cylinder engine automobile. The design would become known as the Porsche Type 7, a four-door sedan that was developed between 1930-1931. While an early partnership with the Auto Union enabled the Porsche engineering group to grow a business base, the economic downturn of the depression still made it difficult for Porsche to continue work on his own automobile designs. Certain that his automobile would be a success, and anxious to produce one that could be marketed to the world, Ferdinand made a decision to take a sizable financial loan from his life insurance policy to fund the development of the car he’d been designing. His car – he called the “Volksauto” (the Peoples Car). In 1934 Adolf Hitler ordered that all Germans should be able afford a basic vehicle capable of transporting two adults and three children at 100 km/h (62 mph). He believed that all German citizens should have access to a radio and an automobile. He further stated that the “People’s Car” would be available to all citizens of the Third Reich at a price of just $396 (in 1930’s U.S. dollars) – which was equivalent to the price paid for a small motorcycle at that time. 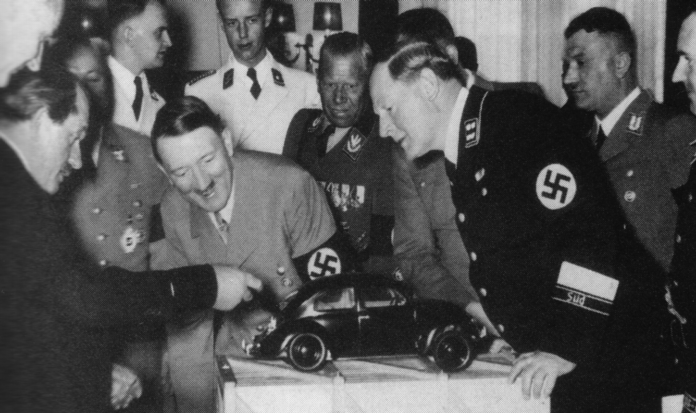 Hitler chose to sponsor an all-new, state-owned automobile factory that could produce the “People’s Car,” and, upon reviewing the conceptual vehicles that Ferdinand had developed, made the decision to move forward with Porsche’s design (albeit with some influences from Hitler himself.) Porsche began to be praised by the party as the “Great German Engineer” (despite being of Czech descent). In early 1937 Porsche joined the National Socialist German Workers’ Party (becoming member No. 5,643,287) as well as the SS. By 1942, Ferdinand Porsche had achieved the rank of SS-Oberführer (Upper Leader). As a civilian officer of the SS, he was further decorated with the SS-Ehrenring (ring of honor) and awarded the War Merit Cross. On December 15, 1945, French authorities arrested Ferdinand, Anton Piëch (The Porsche company lawyer and Ferdinand’s son-in-law) and Ferry Porsche as war criminals. Ferry was freed after just six months imprisonment, but Ferdinand and Piëch remained imprisoned for war crimes against humanity as they had been high ranking officers of the Nazi party. Ferdinand and Piëch were imprisoned first in Baden-Baden and then later in Paris and Dijon. Porsche, now seventy years old, struggled with his health in the poor conditions of the Dijon prison. 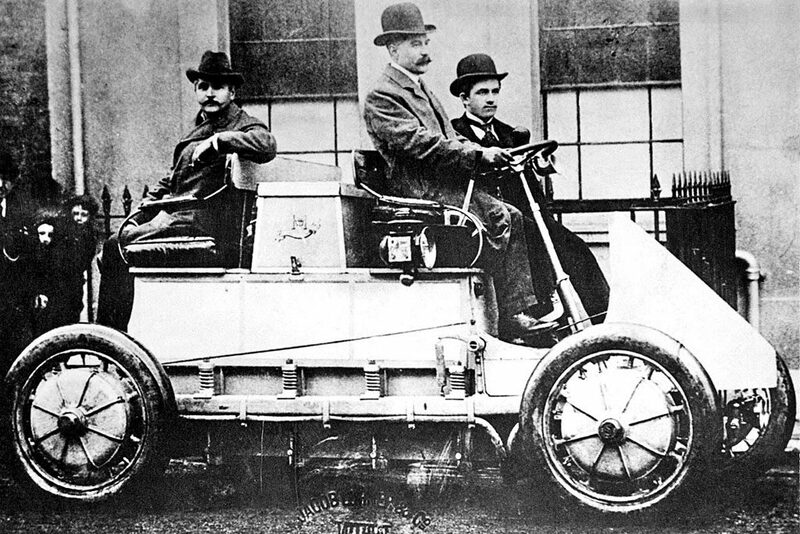 Ferdinand Porsche developed a four wheel-drive Formula One car. The Porsche 360 Cisitalia featured a supercharged, mid-mounted, 1.5 liter flat-12 cylinder engine that produced 385bhp at 10,500rpm and could top 200 mph and had a complex four-wheel drive transmission assembly. In 1946, Piero Dusio, an Italian soccer player, businessman and racing driver, approached the firm to design a new Grand Prix race car. Ferry recognized that this might be the opportunity he’d been seeking to free his father from prison (see Nazy fact). By the early 1960’s, on the back of the commercial success of the 356 over the past decade, Porsche had garnered a reputation for building quality, high-performance vehicles that handled equally well on-and-off the race track. The 356 sold 76,313 units and was loved in Europe and the United States. 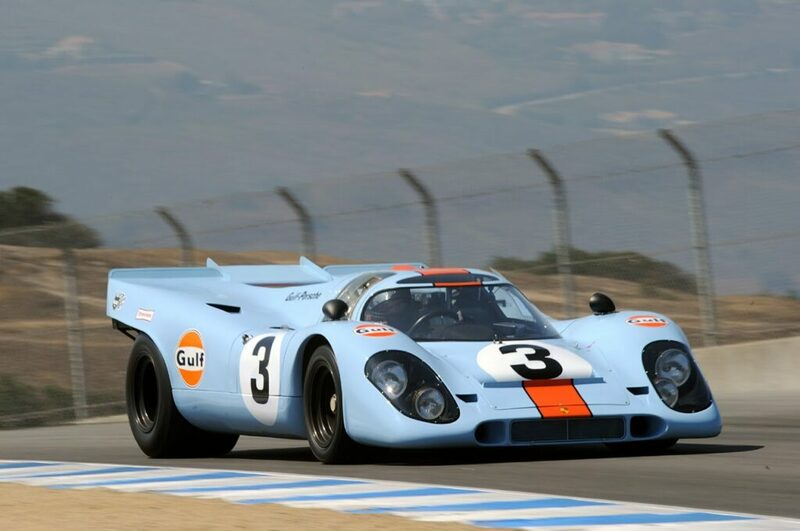 Porsche also had great success in racing across multiple companies. 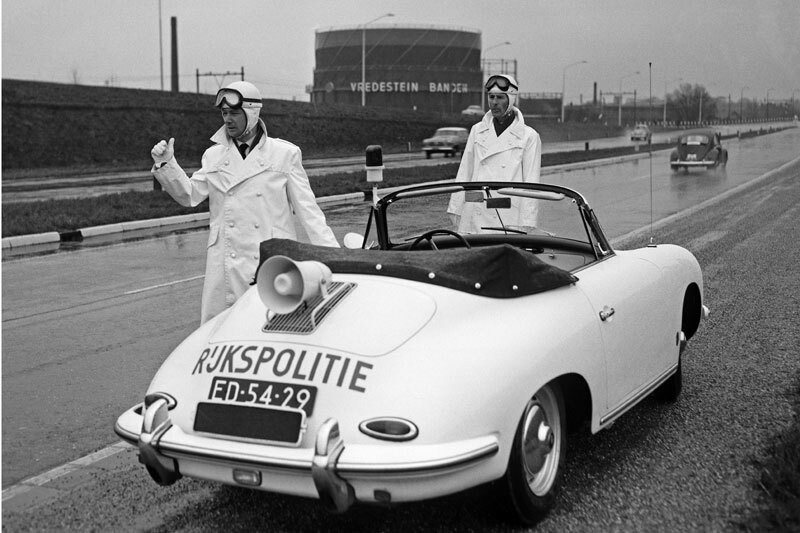 The Dutch Police used to drive the Porsche 356. The 356 C offered American consumers a more performance driven Porsche than the heavier, and more refined Porsche 911, and demand for the Porsche 356 C remained quite strong in North America through the 1965 model year. The final ten Porsche 356 C automobiles were assembled for the Dutch police force in March, 1966. 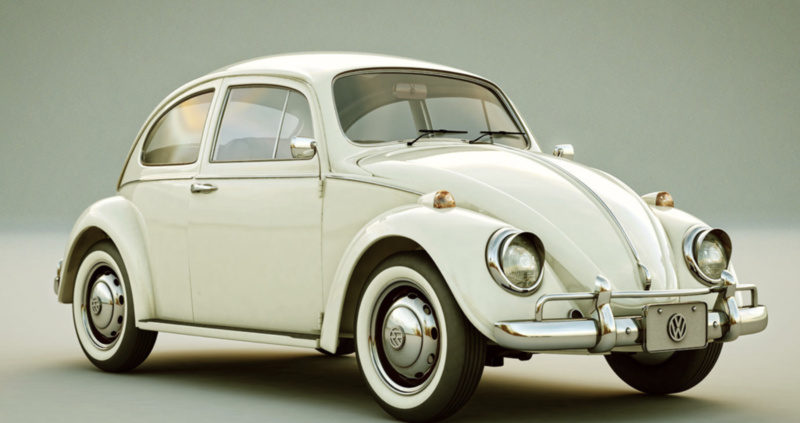 All ten units were cabriolets and all were registered as 1965 models. 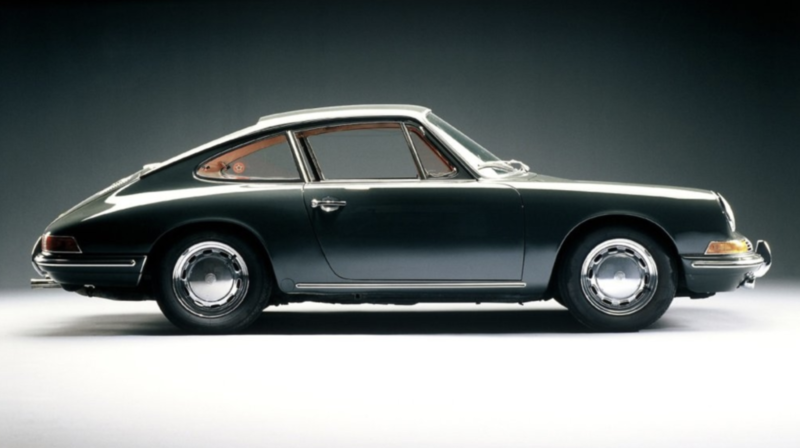 The Porsche 911 started its life as Porsche Type 901. It traces its roots directly back to sketches drawn by Ferry’s son Ferdinand Alexander Porsche. 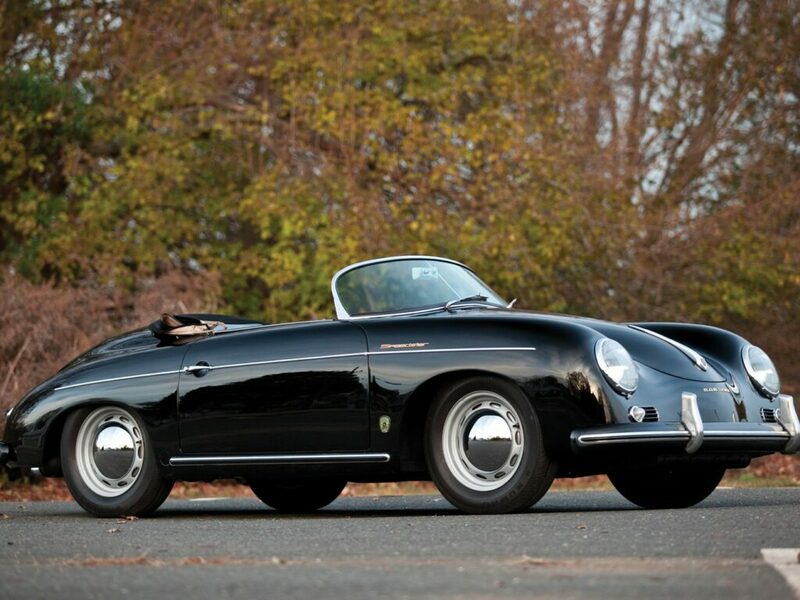 From its inception, it was developed to be a more powerful, larger, more comfortable replacement for the Porsche 356. BUT, the folks at Peugeot objected to the “901” designation because they too had patented a three-digit numeric designation for one of their cars that contained a zero as the middle digit. They asserted that they had ownership over the naming convention and had already sold many models in multiple markets bearing the same designation. Porsche’s solution? Change the middle “0” to “1” and call the car the Porsche 911. Officially, the 901’s that had already been constructed were used for testing and for additional exhibitions, and Porsche never sold any of the original 82 units to private customers. The company tried to kill the 911 multiple times. Thankfully it didn’t happen. Dr. Ernst Fuhrmann was not a member of the Porsche family but had been an integral part of the company’s success when he was made the CEO of Porsche AG. 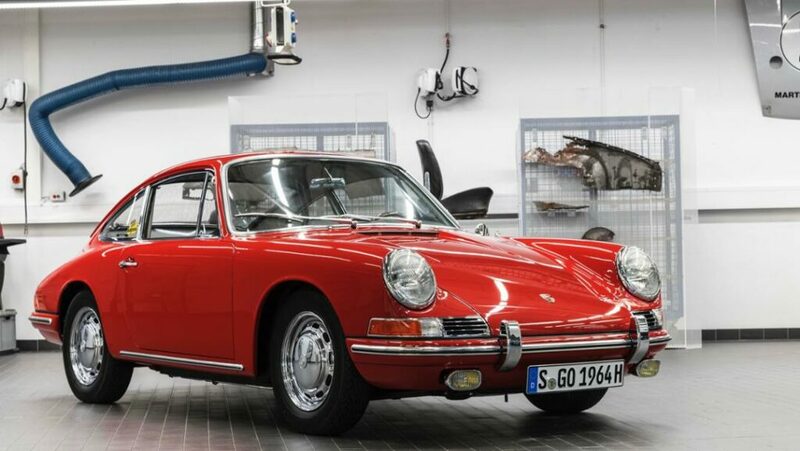 As CEO one of Fuhrmann’s personal objectives was to cease production of the Porsche 911 during the 1970’s and replace it with a front-engine car. He had begun pressuring Ferry Porsche to approve development of a new model – Type 928 – due to his own concerns that the then-current flagship model, the Porsche 911, was quickly reaching the limits of its potential. 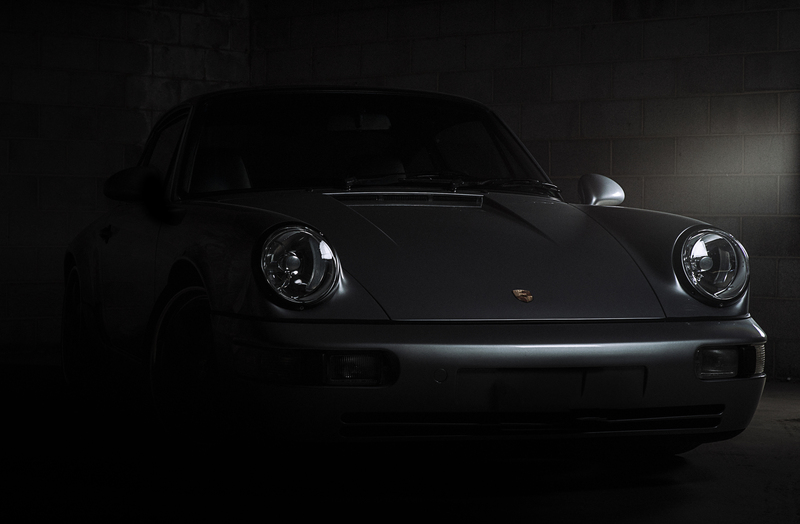 Given that sales of the 911 were on the decline, the evidence seemed to confirm that belief. The Porsche 928 went on sale later that year as a 1978 model and initial sales of the car were low. The base price of the 928 were considerably higher than that of even the most expensive 911 models. Moreover, the front engine, rear-wheel drive design went against everything that Porsche purists had come to love about the company’s earlier models, and many alienated the 928 entirely. While Porsche was proclaiming an “end of life” for the Porsche 911, sales of the car remained so strong that it caused everyone within the Porsche organization to give considerable thought to the decision which had been made by Ernst Fuhrmann. The decision to ultimately keep the 911 in the production lineup occurred one afternoon in the office of Dr. Helmuth Bott, the Porsche operating board member responsible for all engineering and development at Porsche. Peter Schultz says, “I remember rising from my chair, walking over to the chart, taking a black marker pen, and extending the 911 program bar clean off the chart”. Since its founding as a limited partnership in 1947, the Porsche Kommanditgesellschaft had grown exponentially. Neither Ferry, nor any other member of his family, could have imagined the commercial success that the Porsche brand would have over the next twenty-five years. By 1972, Ferry Porsche recognized that the scale of his company had outgrown a “family operation.” Further, after learning about Soichiro Honda’s “no family members in the company” policy at Honda, Ferry felt it was time to establish an executive board for his company, with members from outside the Porsche family, and a separate Supervisory Board comprised mostly of family members. Upset by this decision, most family members involved with the operation of Porsche – including Ferdinand Alexander “Butzi” Porsche and Ferdinand Piech – left the company to pursue other ventures. F.A. 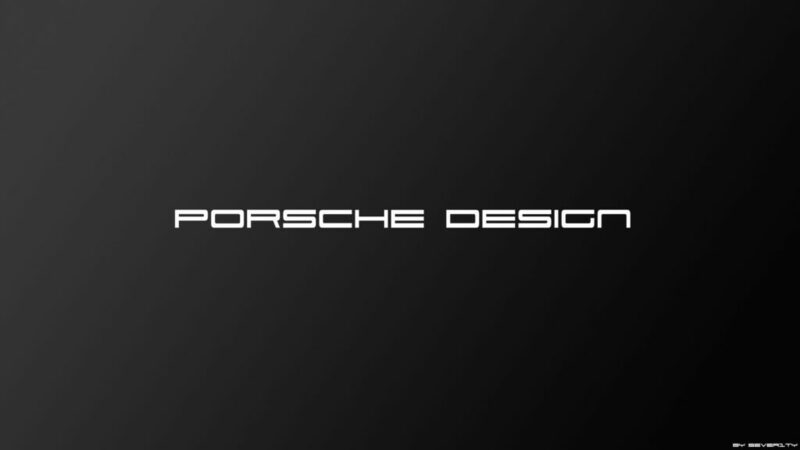 Porsche (Ferry’s son) founded his own design company, Porsche Design. 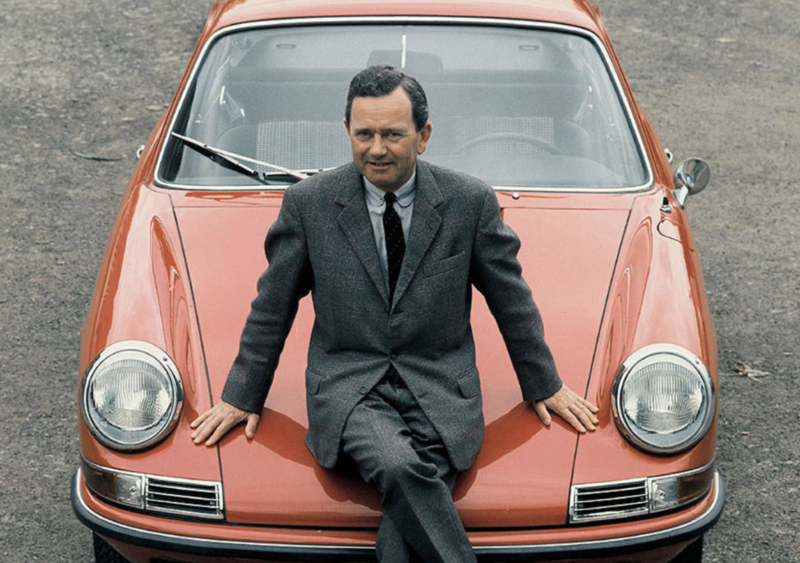 Professor Ferdinand Alexander “Butzi” Porsche was the initial designer of the Porsche 911 and grandson of the Porsche founder and he opened the Porsche Design Studio in Stuttgart in 1972, which was moved to Zell am See, Austria, two years later. It became known for building exclusive watches, sunglasses, furniture and many other high-end luxury item. I’m not a believer in coincidences but two great car visionaries part of two of the greatest car companies enthusiasts like us love dying the same year is pretty interesting. Ferry had a big part to play in Porsche’s history and was an icon. 1998 was another significant year in the growth of the Porsche brand globally, but it would also be a year tinged with great sadness for the Porsche company and for Porsche enthusiasts around the world. On March 27, 1998, Ferry Porsche passed away in the Austrian Town of Zell am See. Ferry was buried beside his parents and his wife Dorothea in the Schuttgut chapel on the Porsche family estate. Another cool fact was that throughout his career with Porsche, Ferry had been known for saying “the last car made will be a sports car.” These were words he lived by. Enzo Ferrari died on August 14, 1988, in Maranello; no cause of death was given, although he was known to be suffering from kidney disease. I’m sure Ferrari would tweak that saying to say “the last car made will be a race car.” Close enough. Hope you enjoyed all the cool things we found out about Porsche during our research. If you have some time check out our in-depth history of Porsche and our Porsche hub or other fun Porsche lists. If you think we missed interesting facts, definitely let us know in the comments section below.